Why See Marshall Tucker Band? The Iconic Band Hits The Stage! Can't You See? 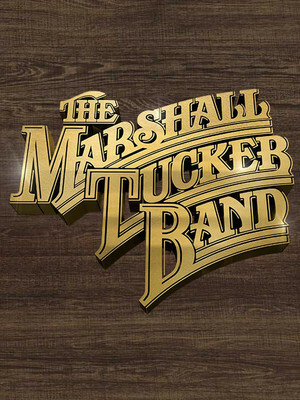 The Marshall Tucker Band are once again hitting the road! The incredible American country southern rock band, which blends multiple genres including; rock, rhythm, blues, jazz, country and gospel - didn't expect how fair their collective talents would get them, and over 40 years later the band are showing no sign of slowing down. Continuing to perform between 150-200 shows per year, the band know how to keep their fans entertained. Expect to hear hits including, "Heard It In A Love Song", "Fire On The Mountain" and "Can't You See" as well new tracks which they are working on, on their own RAMBLIN' RECORDS Label, and some of their previously unreleased material! Sound good to you? 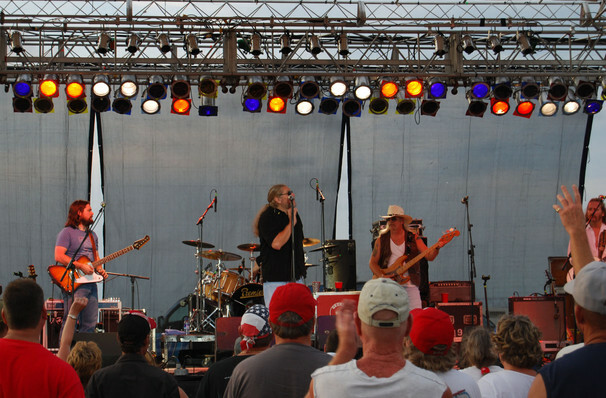 Share this page on social media and let your friends know about Marshall Tucker Band at The Meadows. Please note: The term The Meadows and/or Marshall Tucker Band as well as all associated graphics, logos, and/or other trademarks, tradenames or copyrights are the property of the The Meadows and/or Marshall Tucker Band and are used herein for factual descriptive purposes only. We are in no way associated with or authorized by the The Meadows and/or Marshall Tucker Band and neither that entity nor any of its affiliates have licensed or endorsed us to sell tickets, goods and or services in conjunction with their events.